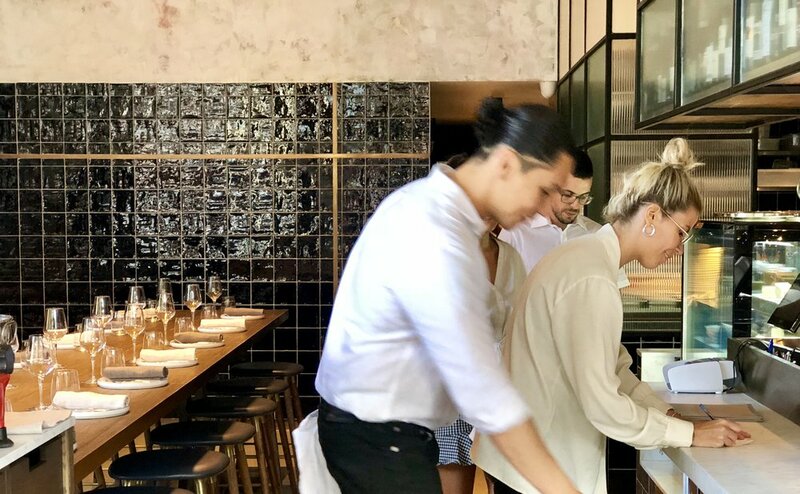 James Metcalfe, chef and director of JRM Hospitality, has opened the doors to Saint George, a new wine bar and eatery in Sydney. 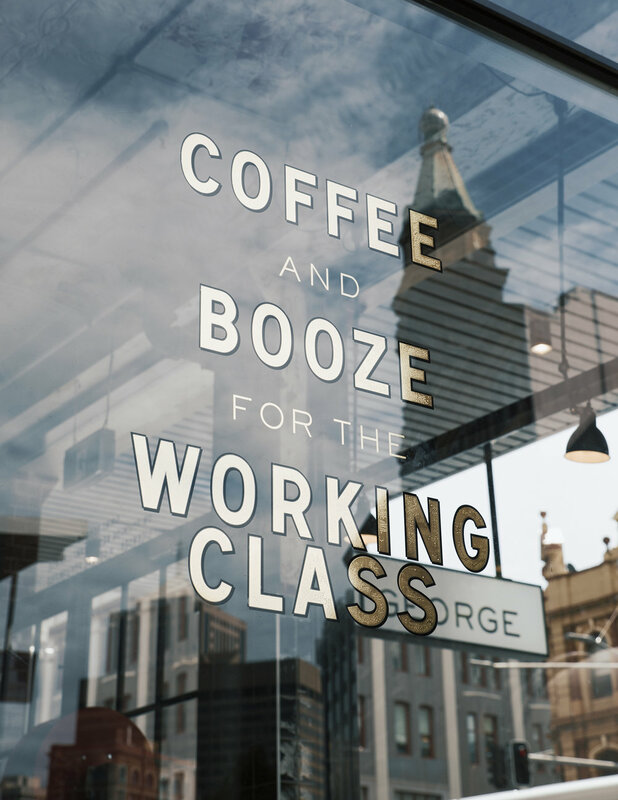 Located in the heart of Broadway at 822 George Street, the 120-square-metre venue is a relaxed, casual eatery by day and a sophisticated wine bar by night. Highlights of the menu include Thirlmere chicken liver parfait, with rhubarb and hazelnut; salted tuna, candied fennel and spring herbs and pea and Parmesan croquettes. The drinks menu features a hand-crafted cocktail menu and comprehensive wine list with over 70 wines on offer. “We’re delighted to open the doors of Saint George – our latest venue in the JRM stable which offers the local community a quick, causal and easy eatery by day and as dusk settles, we turn up the music and the venue’s neatly transformed in to a quirky, fun wine bar, with food to match,” said Metcalfe. Saint George comfortably seats 45 guests and can be hired exclusively for events. At the rear of the venue, Metcalfe and the team are currently putting the finishing touches on a dedicated events space called George’s Garage. The event space will be suitable for approximately 100 guests and is expected to open in early 2019. A creative media agency that make video, paintings and photography content based around food, art and inspirational stories. TNM creative media is a flexible, dynamic, reliable and creative source for chefs, restaurateurs, PR, advertisement, marketing and brands to collaborate with. Clients include food brands, chefs, commercial & business sector, hospitality and self development coaches. "We treat each project as an individual painting"